For a truly indulgent trip, stay at the beautiful Hotel Navona. 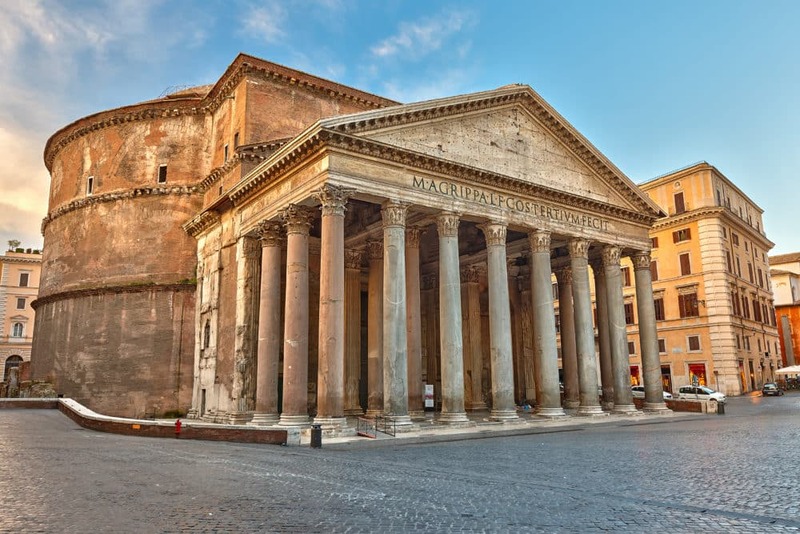 This hotel is steps away from the Piazza Navona, Pantheon, Campo de Fiori and many other attractions in this wonderful city. If you love food then the Campo de Fiori Market is the place for you! Nosh on samples of pasta, aged parmesan, and many other local dishes. With so much delicious food, don’t forget to try the local wines and prosecco. 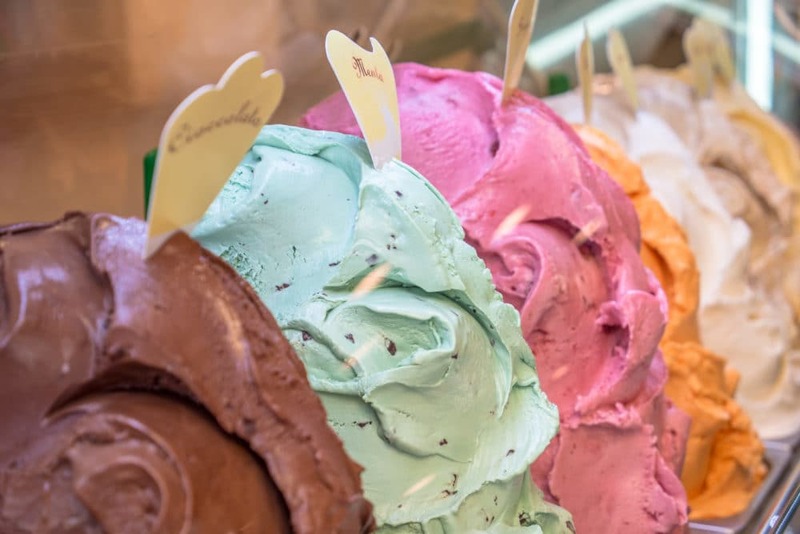 And, be sure to finish off your trip to the market with a cool, creamy gelato and a hot espresso before continuing on with your day. For a truly unique experience in Italy, take part in a cooking class and enjoy a real hands-on experience making a traditional Tuscan dish. 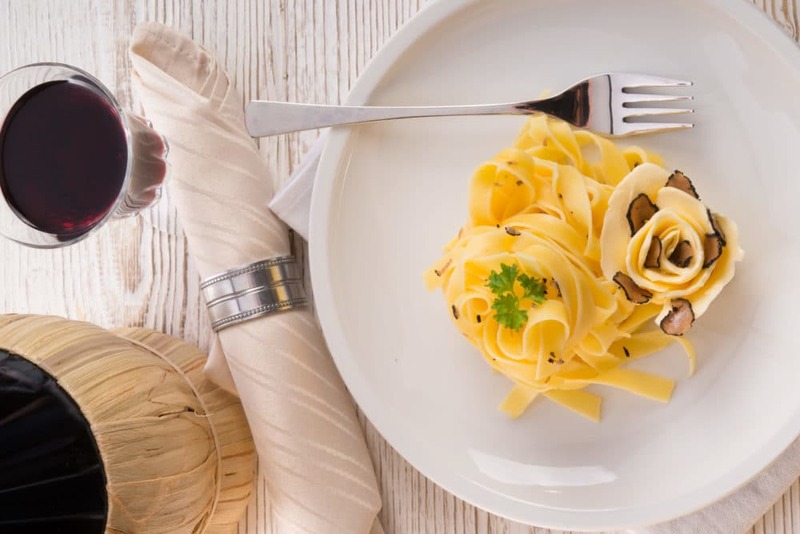 Imagine yourself preparing a full Tuscan meal -- something like tagliatelle al Tartufo -- and then sitting down to enjoy the fruits of your labor. 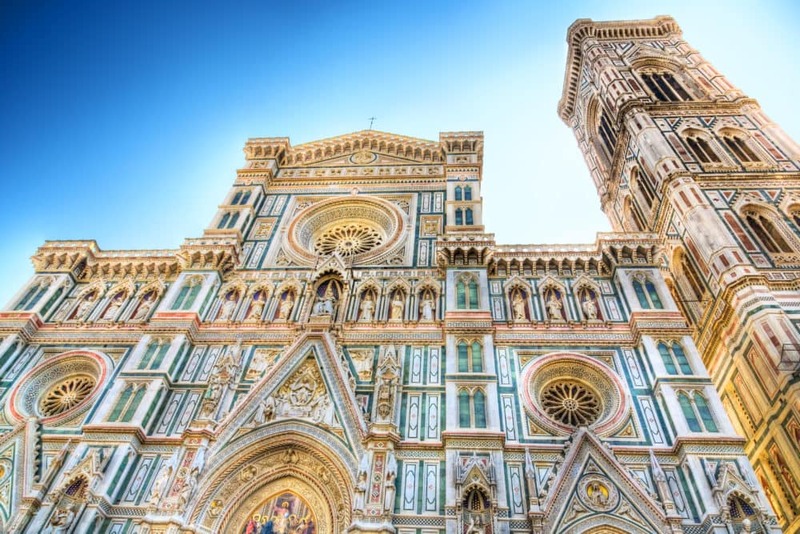 Florence's many iconic sites are sure to keep you busy throughout the day, but one of the first places you’ll want to stop at is the Florence Cathedral. You’ll be amazed by its terracotta tiled dome -- a photo-worthy feature -- as well as the bell tower, which was designed by Giotto. 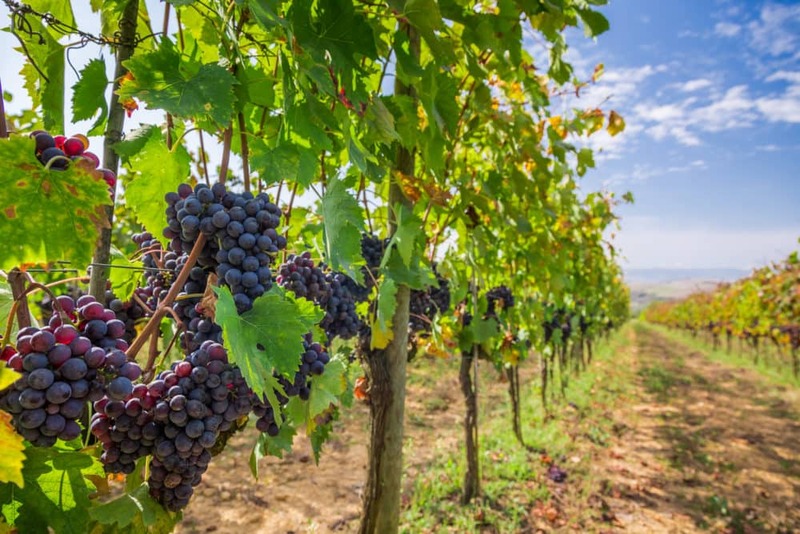 With so many wineries in Italy, you'll find it difficult deciding which one is your favorite. That said, there are two places you should definitely check out. Head to the Brunello wine region during lunchtime and pair your meal with delectable wines. Organic only? The town of Montalcino is home to numerous organic wines, each one better than the last. 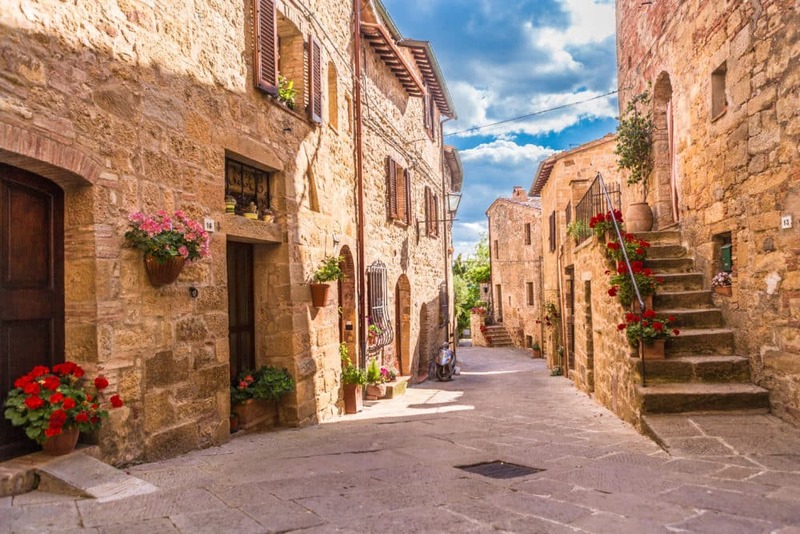 Situated between Siena and Rome, and surrounded by breathtaking hills of Val d’Orcia, is the charming village of Pienza. The renaissance architecture that you see today is attributed to Pope Pius II, who redeveloped the town back in 1459. The project was complete after four years and represents the first application of humanist urban planning concepts, which was later adopted in other Italian towns and cities, eventually spreading to other European centers. In this land of shifting sands that have inspired poets, explorers, and even fictional detectives, here is our selection of the top places to visit in Jordan.